Judith Farr, Professor Emerita of English at Georgetown University and longtime parishioner, returns to the St. Alban’s podium to speak about the poet Emily Dickinson’s vision of eternity. Farr has devoted much of her life’s work to the poet. 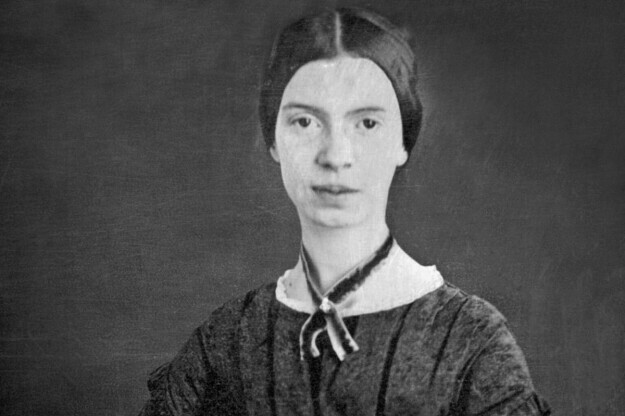 She has written a biography, "The Passion of Emily Dickinson," a novel, "I Never Came to You in White," and a critical study, "The Gardens of Emily Dickinson."